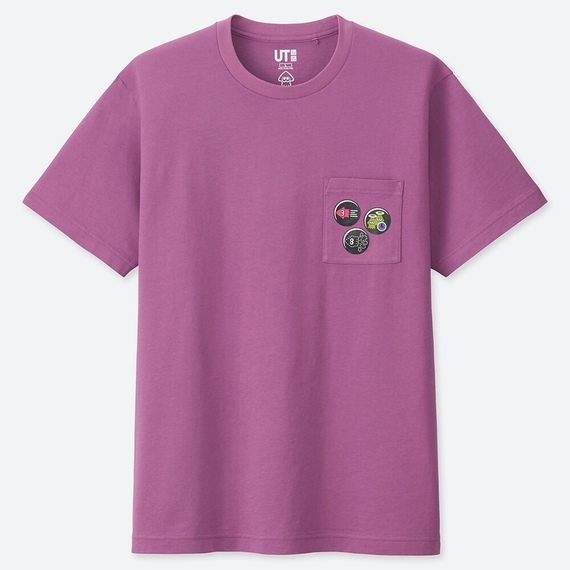 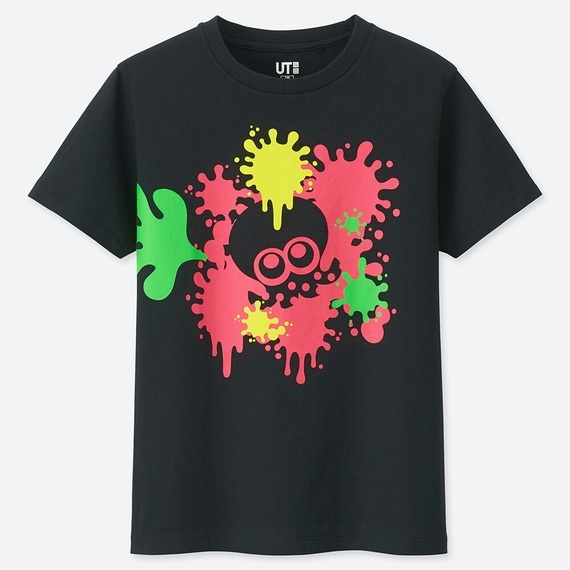 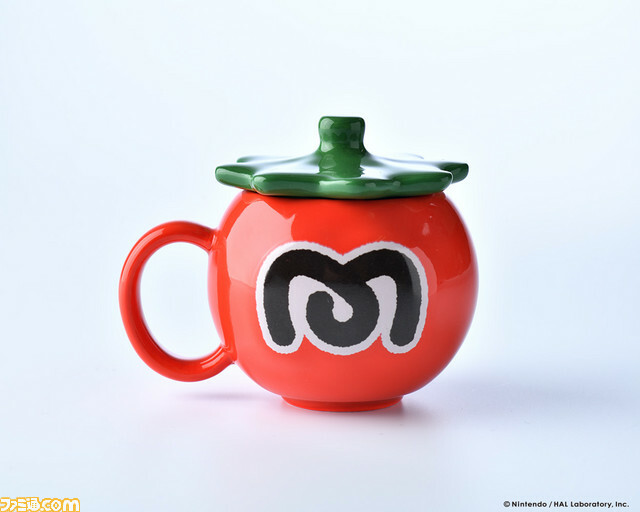 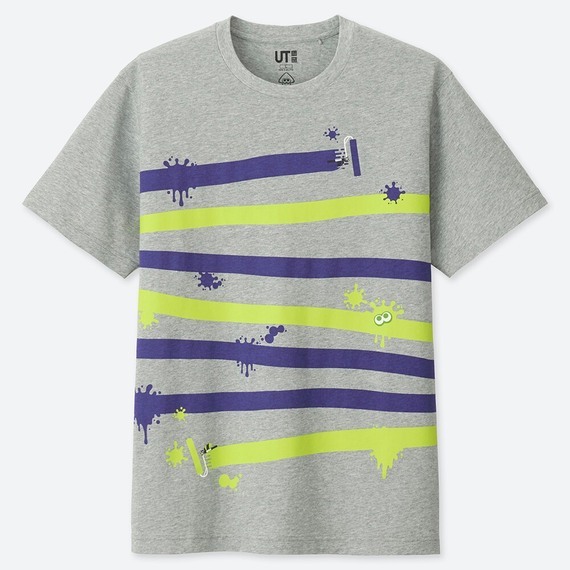 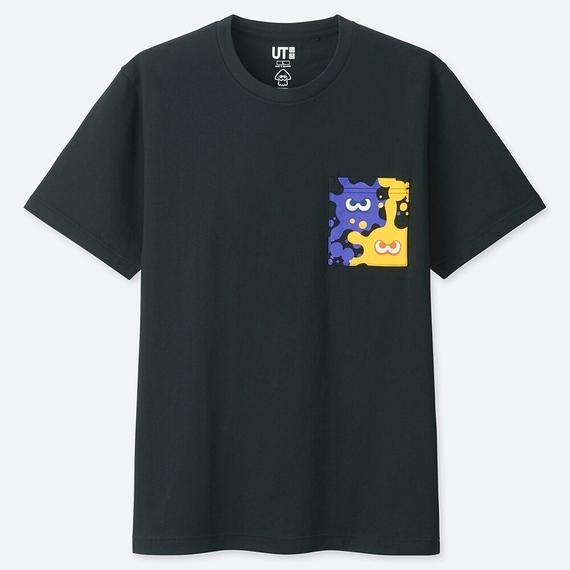 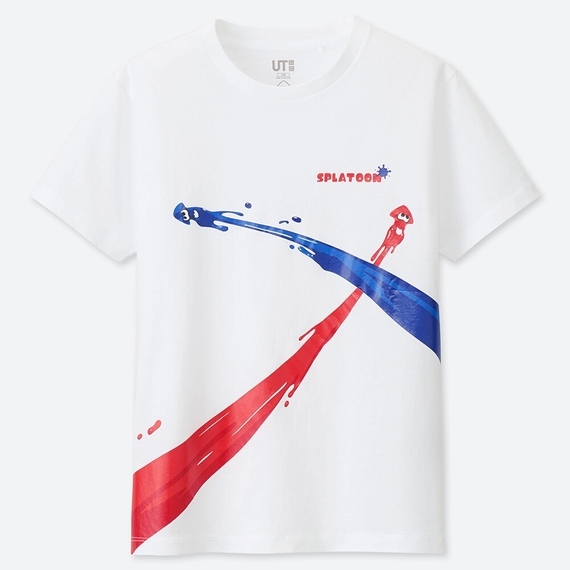 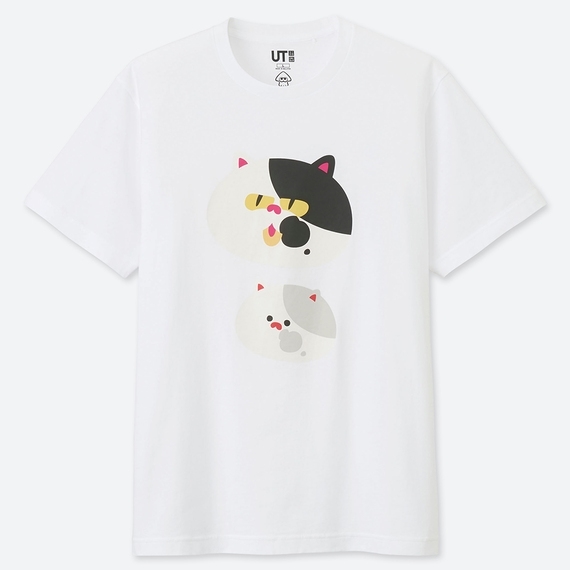 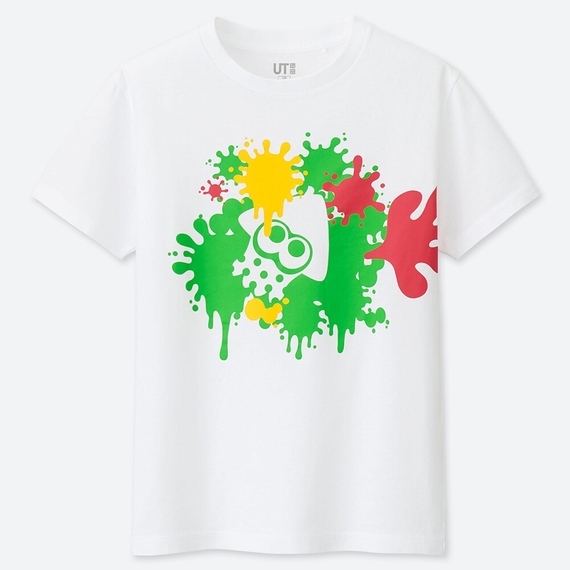 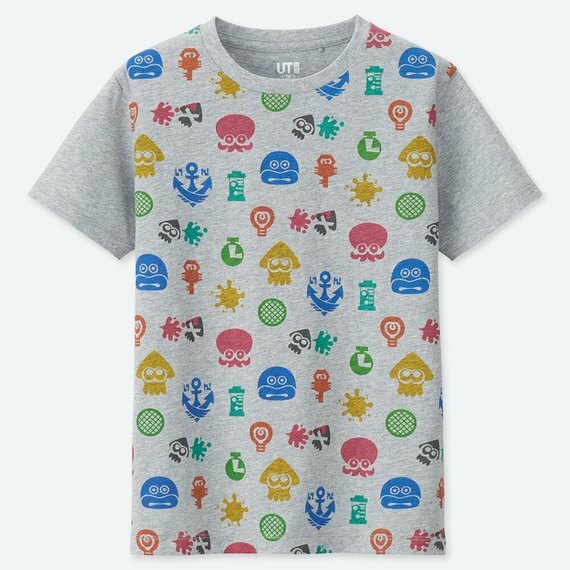 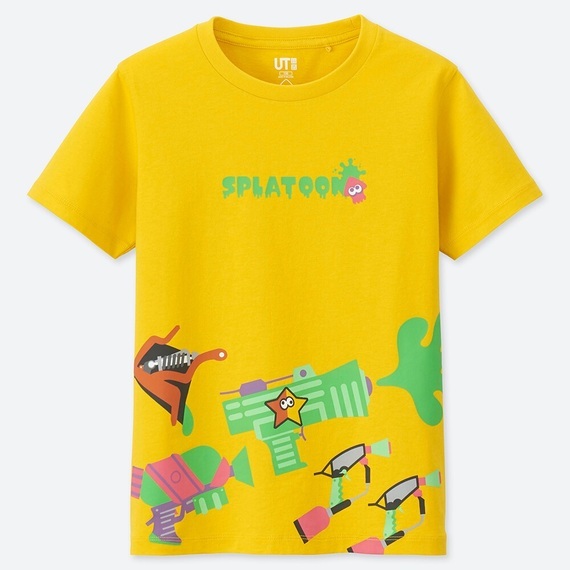 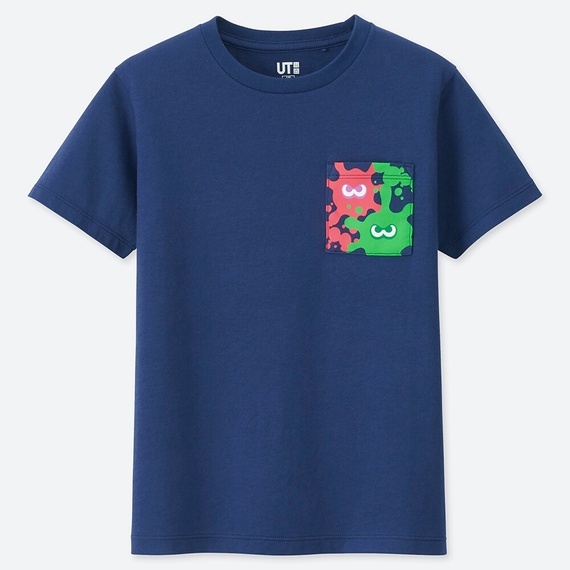 It’s not the first time Uniqlo is carrying Nintendo t-shirts: there has already been some via the UT Grand Prix back in 2017), but this time around, the t-shirts are all about Splatoon! 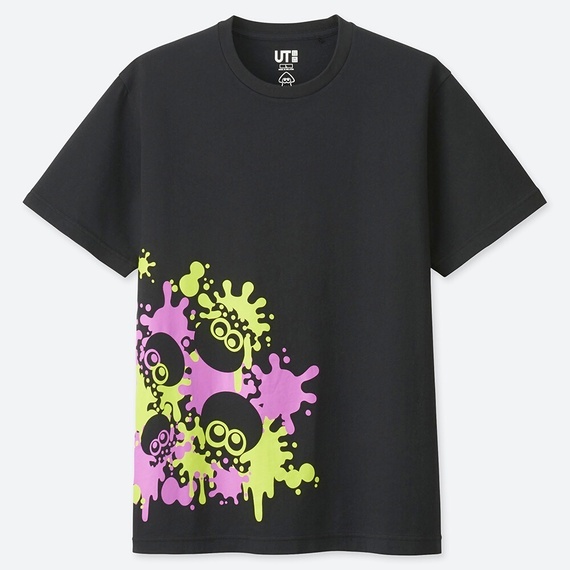 Unfortunately, it’s not clear if and/or when those t-shirts will be released in Uniqlo stores outside Japan. 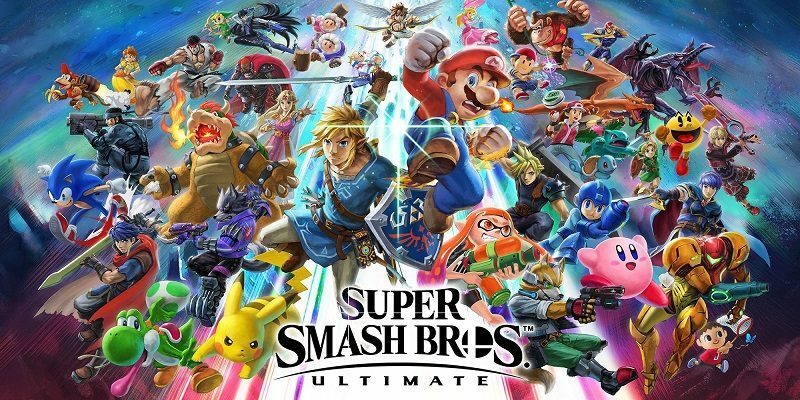 Nintendo has announced that the 6th Battle of the Party Crash Bash event for ARMS will take place this weekend, from February 1st to February 4th. 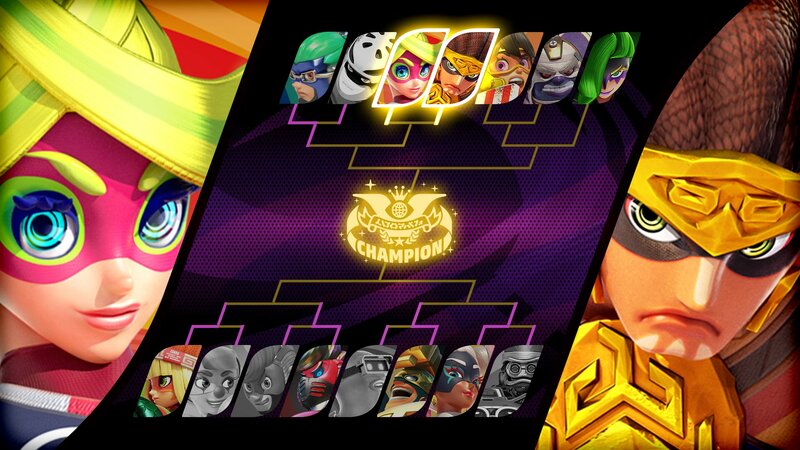 It will pit Ribbon Girl against Misango! 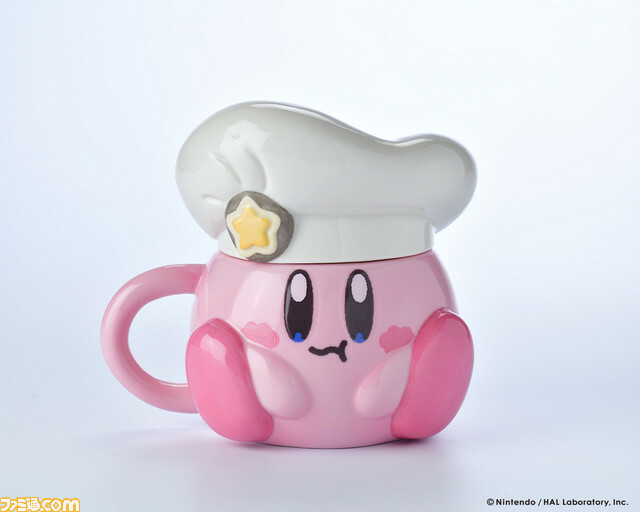 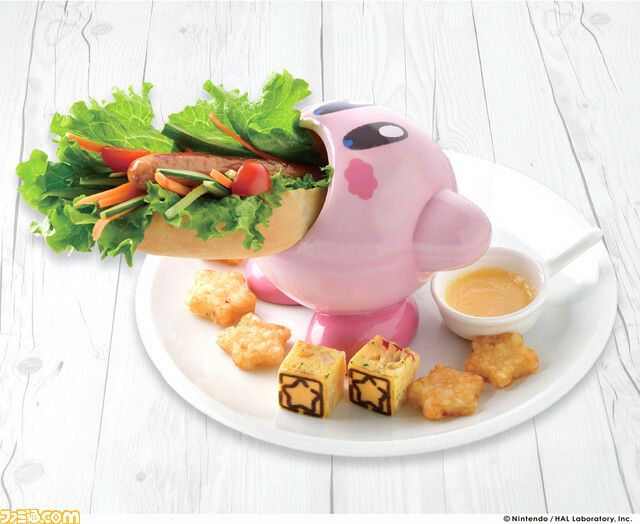 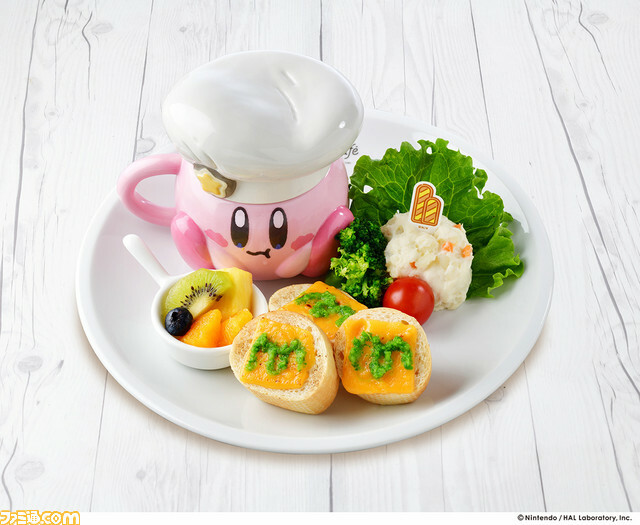 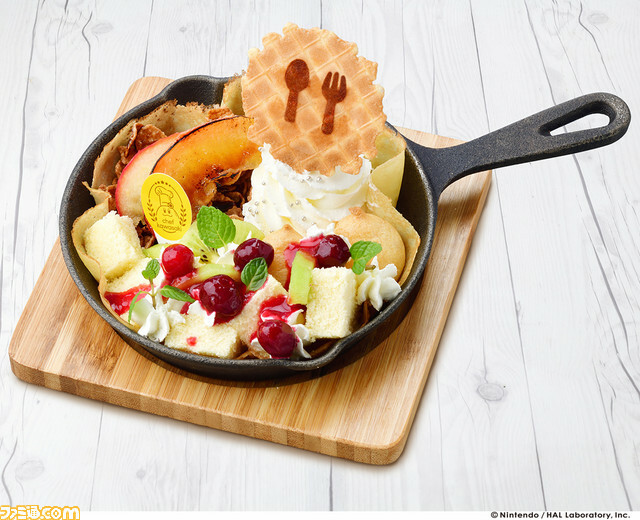 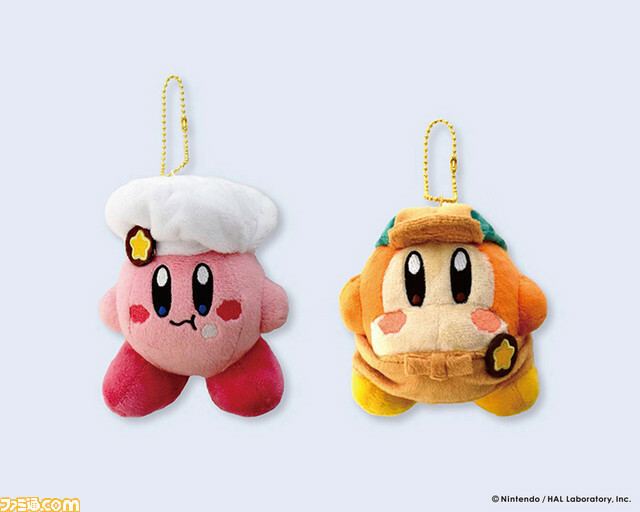 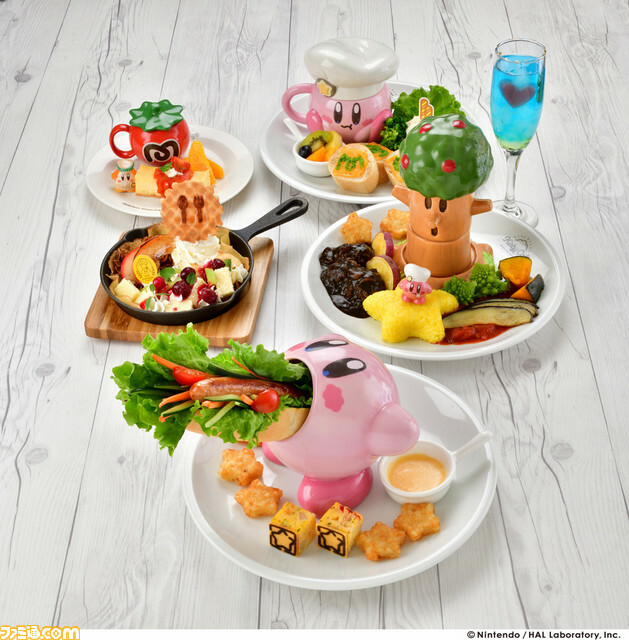 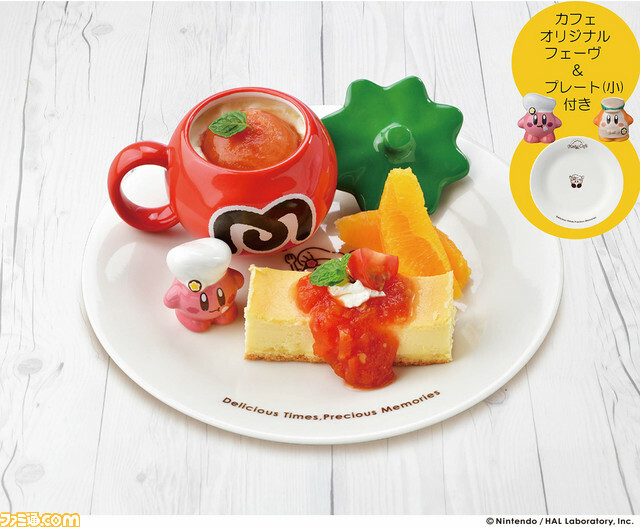 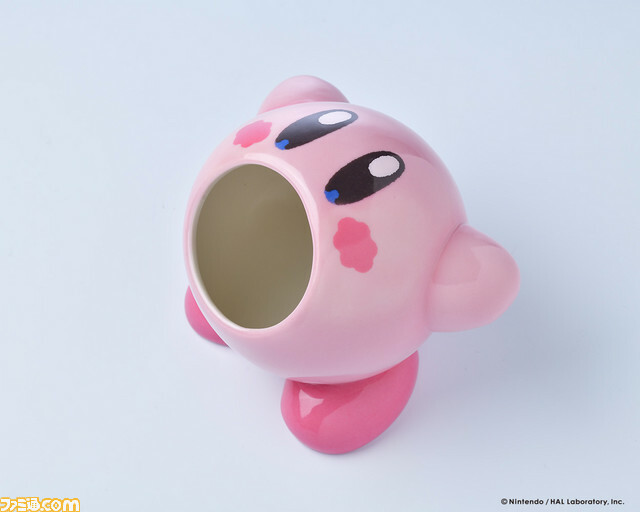 Nintendo has sent a press release to announce that Nintendo Labo was headed to Kidzania Tokyo and Kidzania Koshien this Summer, in Japan. 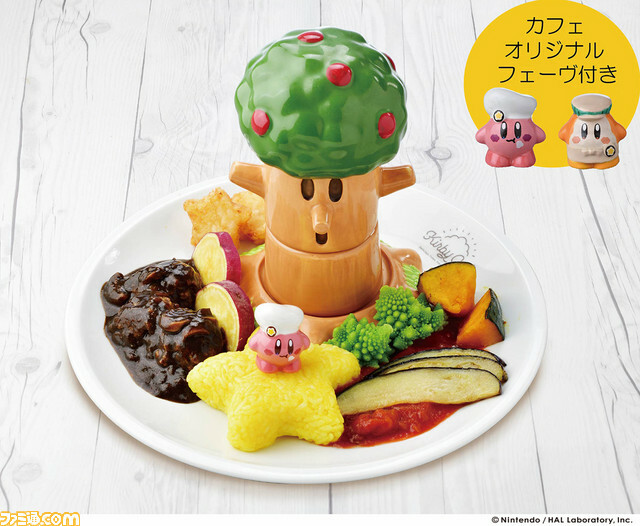 There will be a Nintendo-sponsored Nintendo Labo pavillion, where visitors will be able to try out the game. 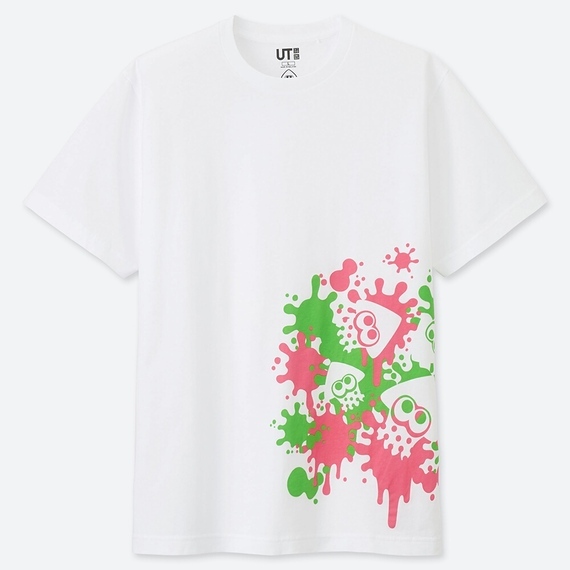 More details will be shared at a later date. 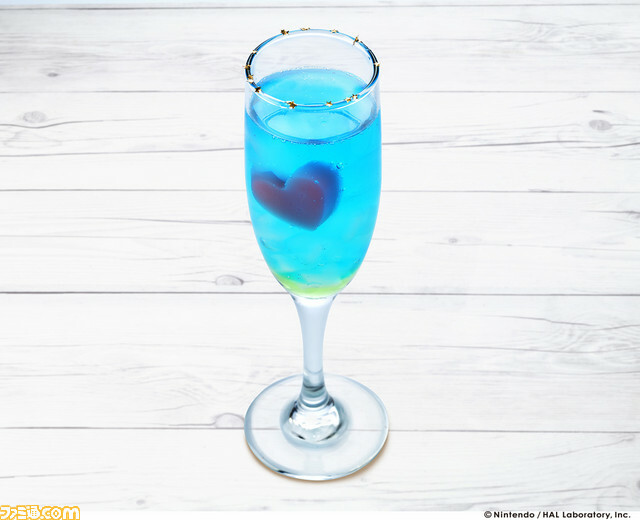 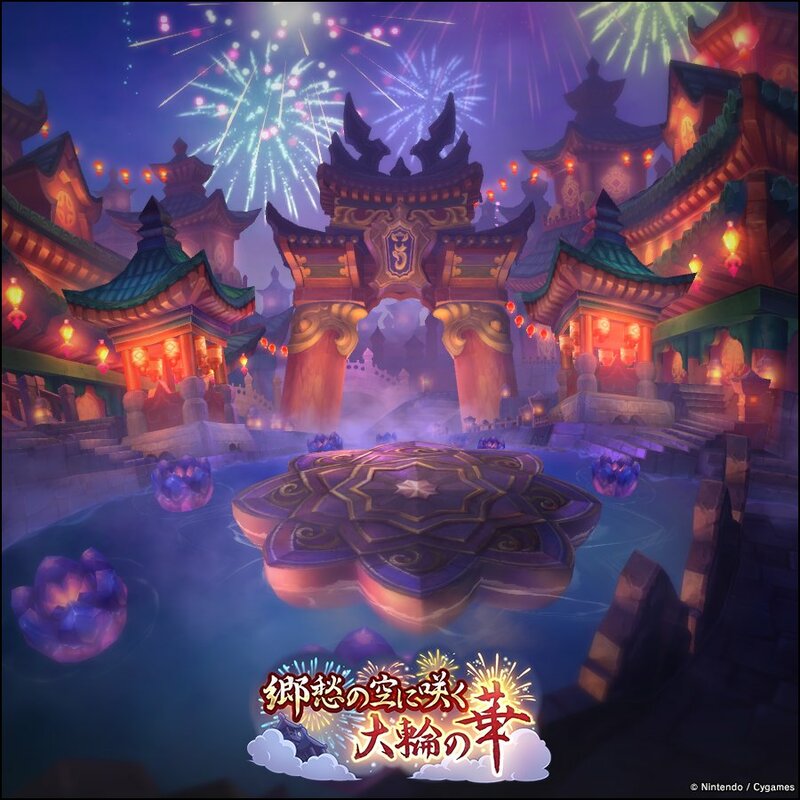 Dragalia Lost (Android, iOS) still does not have a release date outside Japan, the United States, Maccau, Taiwan, and Hong Kong.